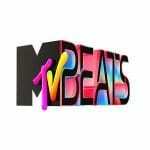 MTV Beats is a Bollywood Music Channel known for its fun loving and quirky shows. 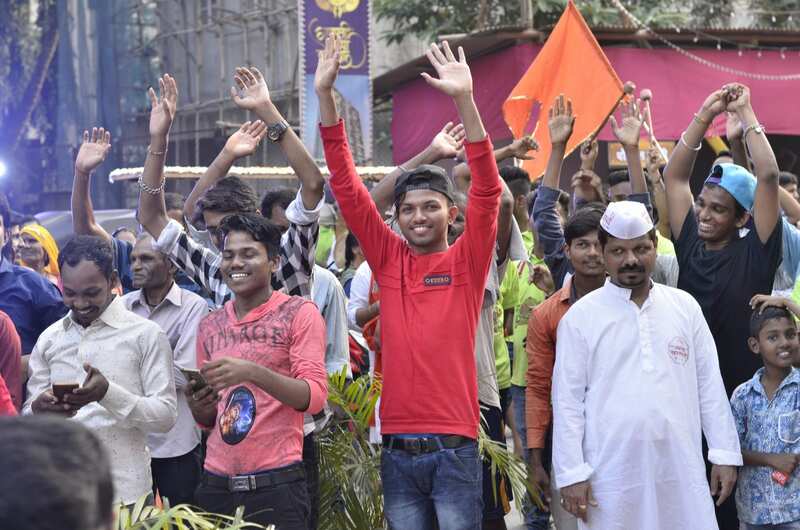 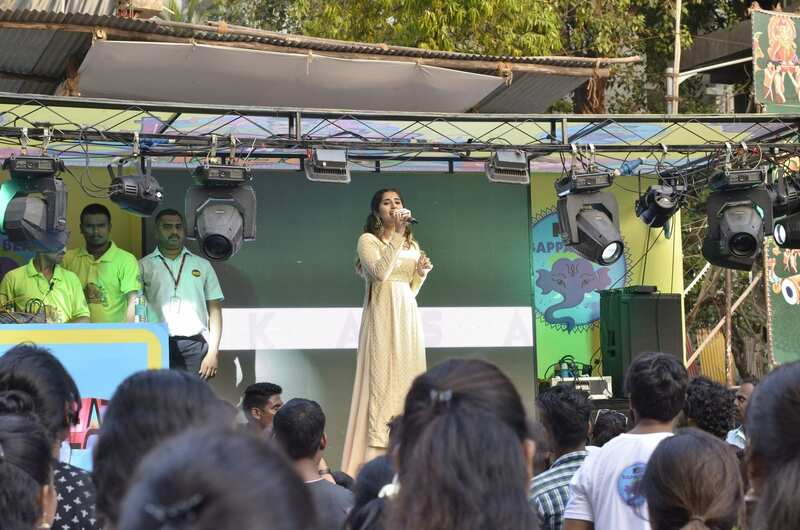 Ganesh Visarjan, the day which marks the end of the most loved festival in Mumbai was a perfect opportunity for MTV to drive a conversation with their target audience. 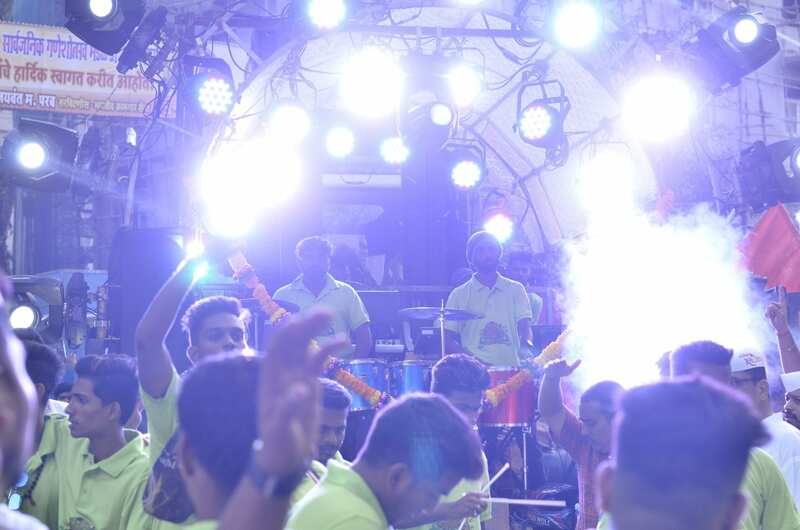 We conducted an energetic street show at Andhericha Maha Ganpati. 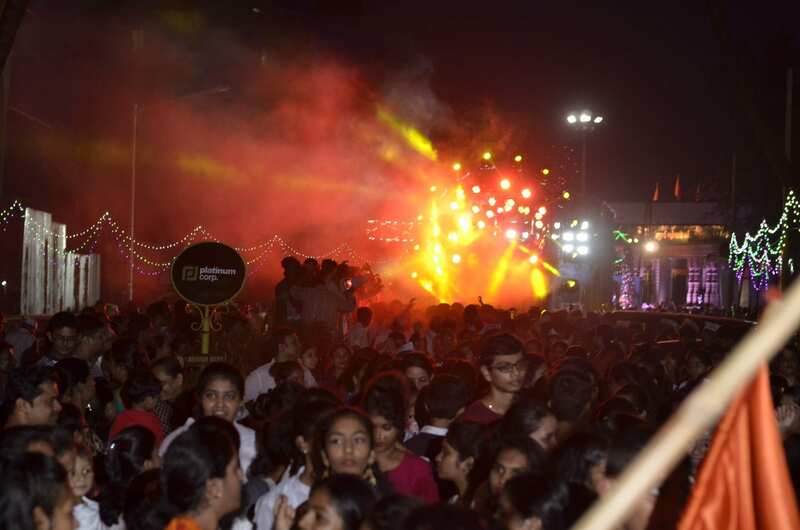 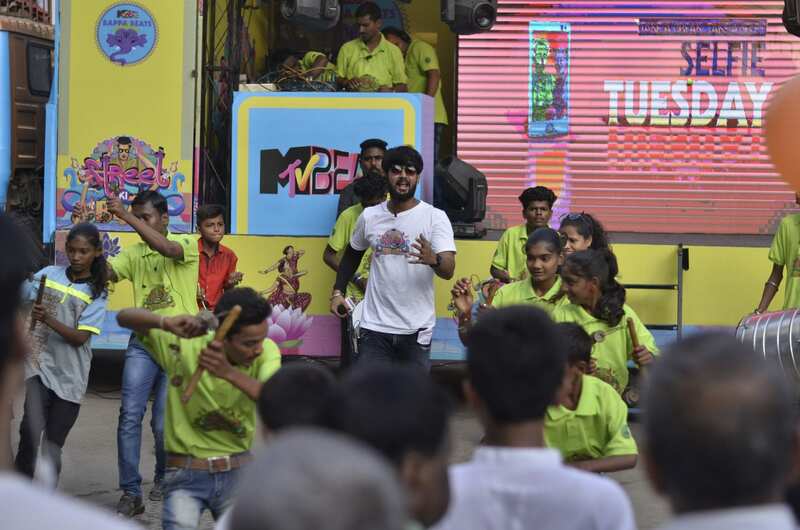 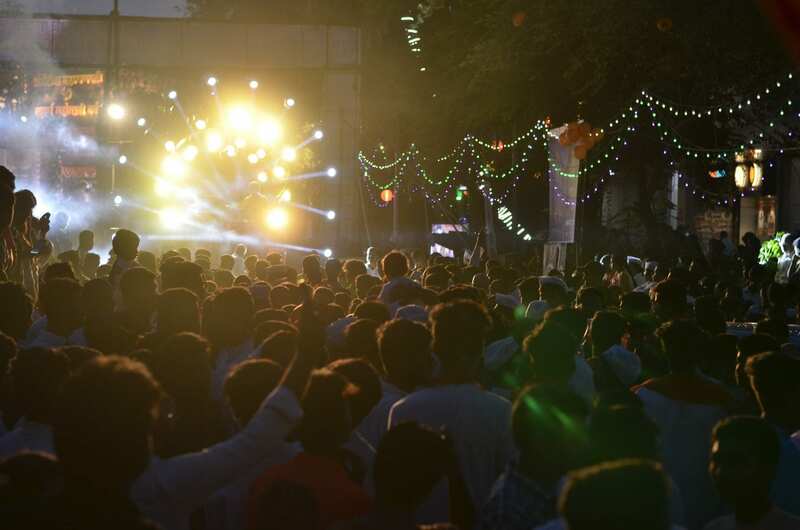 Celebrities from across fields such as Singer Akasa Singh, comedian Dr. Sanket Bhosale gave out dazzling performances on the MTV branded canter. 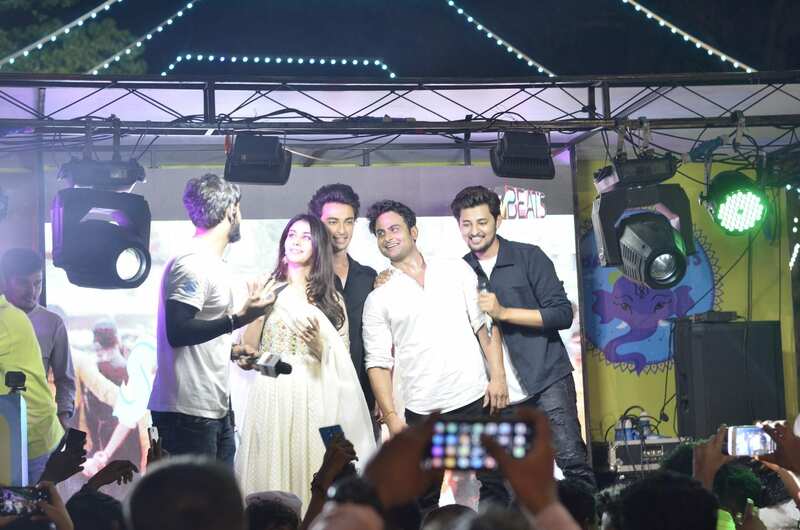 The team of LoveRatri- Aaayush Sharma, Warina Hussain and Darshan Raval also graced the event by interacting with the crowd. 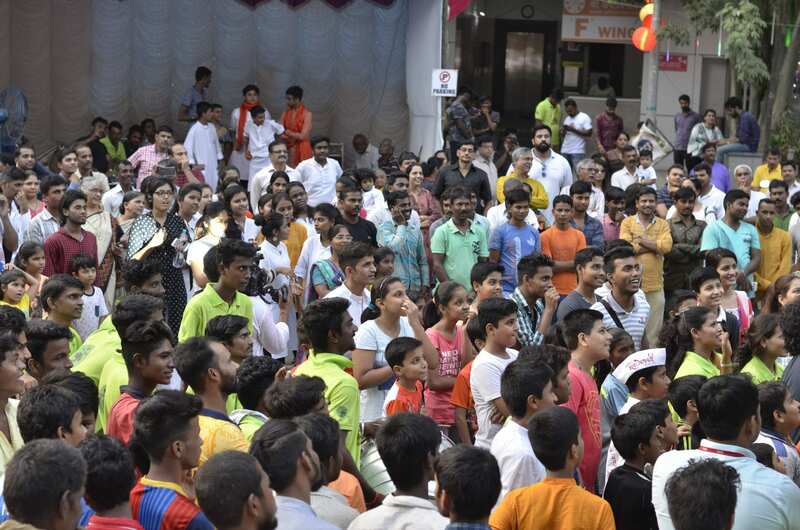 Spirited performances of Lezim, Dhol-Tasha and orchestra around the canter gave a festive vibe. 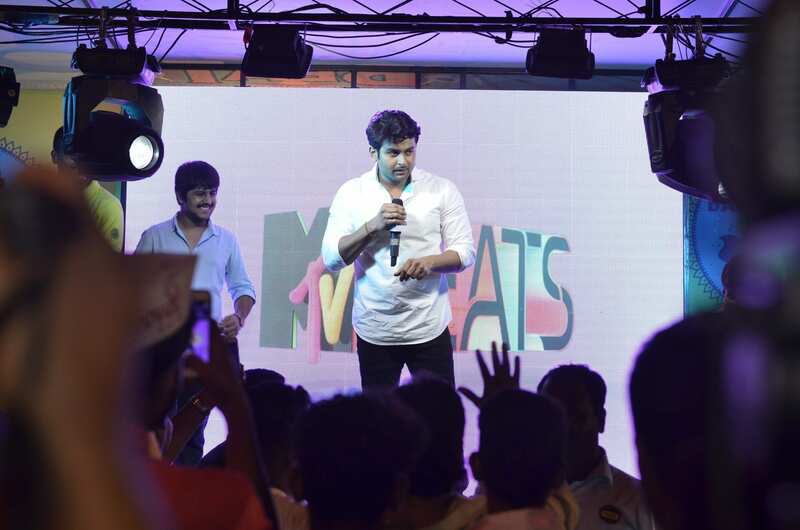 The Youthful street show truly captured the essence of MTV Beats and helped convey what the channel stood for to a large audience.